Rosemary has been director of the Quiring Chamber Music Camp for five years. As pianist of the Quiring Chamber Players, Rosemary co-hosts concerts at the Evergreen Cultural Centre with guests such as Ian Swensen, Catherine French, Scott St. John, Andrew Dawes, Francois Houle, Dale Barltrop, Anita Kraus and many others. With her husband Reg Quiring, violist, she has performed in festivals around BC as a member of the Davidsbundler Duo. Her passion for chamber music leads to meaningful collaborations with members of the Vancouver Symphony and Opera Orchestra. Internationally Rosemary has performed chamber music and solo recitals in Germany, the USA, Belgium, Italy, Lithuania and Portugal. She has also been guest soloist with several orchestras in the U.S. and Germany. She has served on the faculties of the Pasadena Conservatory of Music, Loyola Marymount University and as a teaching assistant at University of California, Los Angeles. She has also held both accompanying and teaching assistantships at the Eastman School of Music in New York. She holds an Artist Diploma from Musikhochschule in Freiburg Germany (with excellence), Masters Degree from the Eastman School, and Bachelor degree from the University of Southern California. Her primary teachers include John Perry, Nelita True, Robert Levin, Tibor Szasz, and Vitaly Margulis. 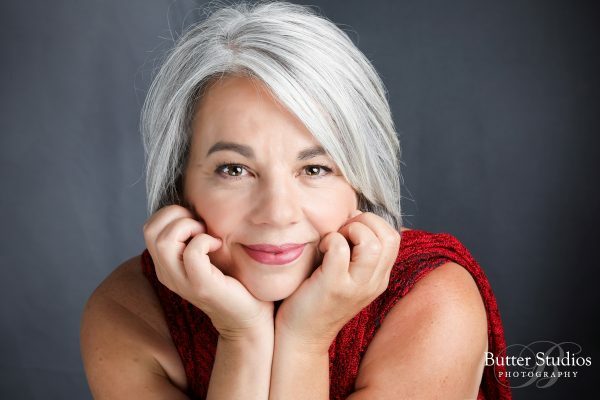 Rosemary currently teaches at the VSO School of Music and at her home in Coquitlam.